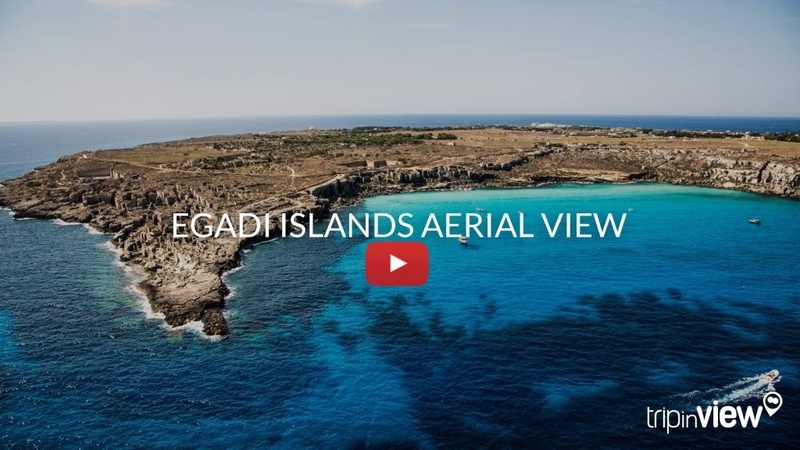 The Egadi Archipelago, formed by the islands of Favignana, Levanzo and Marettimo and the islets of Formica and Maraone, is an extraordinary synthesis of history and nature . It is the largest island of the Archipelago: the small village, winding around the harbour, keeps beautiful buildings, such as Palazzo Florio and some Baroque churches. The island’s name is indissolubly linked with the traditional tuna fishing and processing: here you find the most important Mediterranean Tonnara (netting fence to catch tuna), an important element for the island’s economy since centuries ago. Nowadays it is a museum. We can cross the island very easily by bicycle, as it is quite flat and largely made of tuff rock , a relatively soft rock traditionally used for construction. Along the pathways we find the mouth of deep caves – partly dug by man, partly caused by the crumbling of soft rock – surrounded and covered by low bushes. The island’s coasts are rich in inlets, creeks and sea caves, lapped by a turquoise and clear sea with beautiful shades of blue colours. Cala Rossa: Well worth the effort of getting here!! A very impressive place, just rock and blue sea…like a pool. Less suitable for children because of the difficult access to the place and to water. Grotte del Bue marino: close to Cala Rossa, you have to climb a bit between the tuff stones to reach a suitable place to dive. Yes…right… to dive… the only way to enter water is just jto ump in. The water is fresh, there is wild vegetation and the sea changes its color from deep blu to light blu, almost white: how wonderful! Cala Azzurra: wild and beautiful! Beach with fine sand, proper for the babies… a snorkeling mask and a good sun-protection cream are necessary! Lido Burrone and surroundings: it suits for the families with babies. Acces is very easy and the water is blue and not too deep. 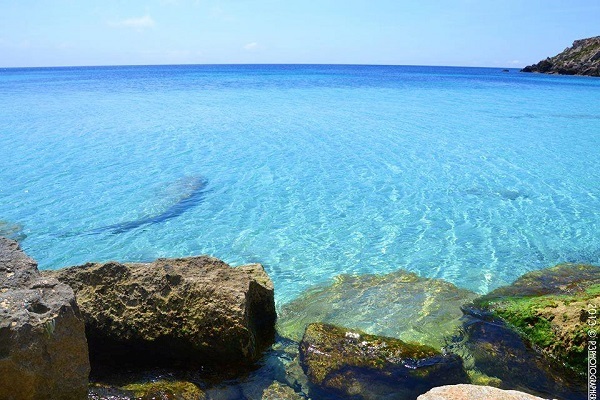 Scalo Cavallo: a rocky coast with deep water –an ideal place for snorkeling. 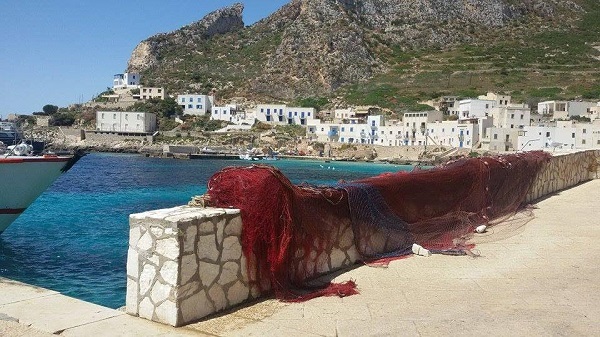 At Favignana, tuna fishing is not only the slaughter. It is a ritual that lasted for centuries until the epilogue in 2007 that marked the social and economic identity with tangible signs permeating the island. With the Florio family, Favignana experienced a period of great development. Ignazio Florio established his residence in the palazzina, named after him and today the seat of the municipality, and bought the fishery. In a few years, it became one of the largest food processing industrial complexes in the world, with cutting edge technology for the preservation and canning of tuna. 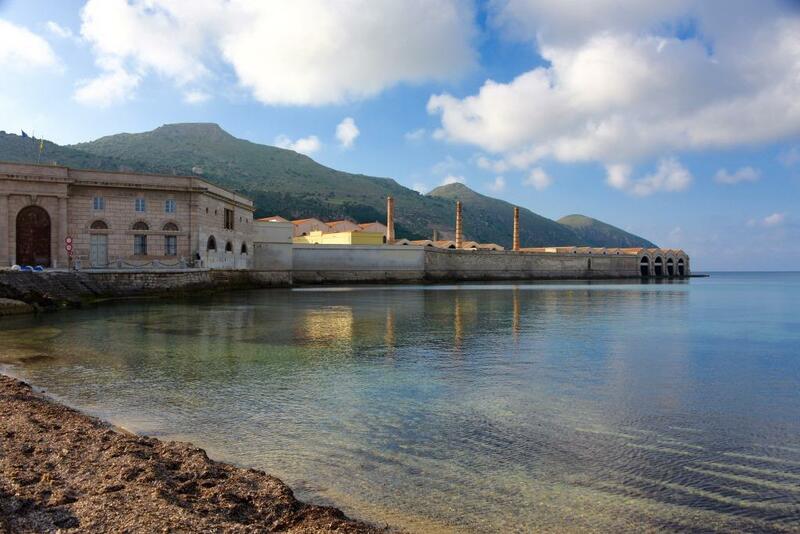 Today, the Stabilimento Florio became a museum called Ex Stabilimento Florio delle Tonnare di Favignana e Formica. The house has been restored very well, the place is really wonderful and knowledgeable guides will take you on an exciting journey. Among the finds from various periods there are the pilgrim wine flask of the fifteenth century, and amphorae from various eras. 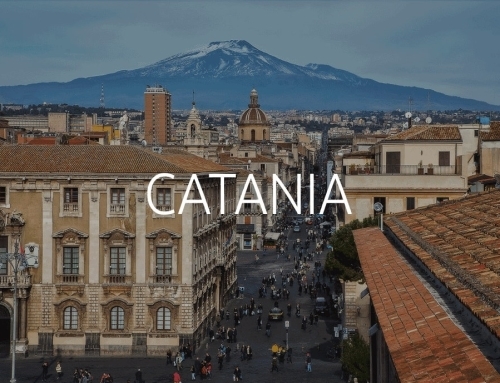 You can also visit the churches and the Norman castles of Santa Caterina and San Giacomo. The tuff quarries are real works of art. The singular geometry of columns and galleries today look like grand cathedrals, carved by the skilled hands of the masters in the extraction of tuff: the pirriaturi. Several abandoned quarries are used for the cultivation of fruit trees, forming the underground gardens, another feature of the island. 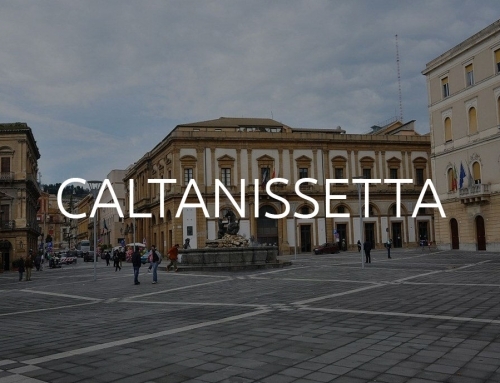 The Piazza Matrice pulses with the daily life of the islanders and comes alive in the evening. The smallest and most exquisite of the three islands, with its white houses arranged around the port it looks like a nativity scene. An unpolluted sea surrounds the island. On the east, a short walk from the village, there is the Cala Fredda, with a small beach with clear and smooth pebbles and just a few steps away Cala Minnola, next to a pine forest with a slide into the sea and a beach. 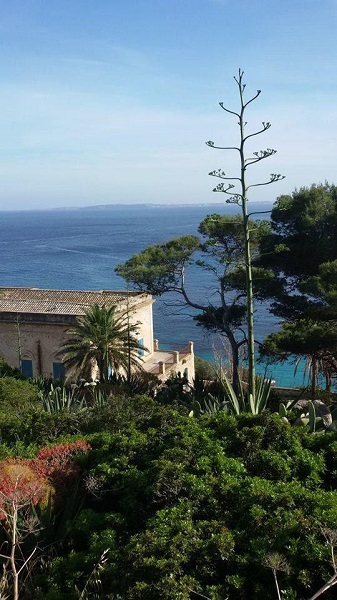 On the opposite side, a path leads to the Caletta del Faraglione, considered one of the twenty most beautiful beaches in Italy as a result of an initiative launched by Legambiente. On the other side, there is Cala Tramontana, where you can enjoy the sunset in silence. Are you a passionate diver? 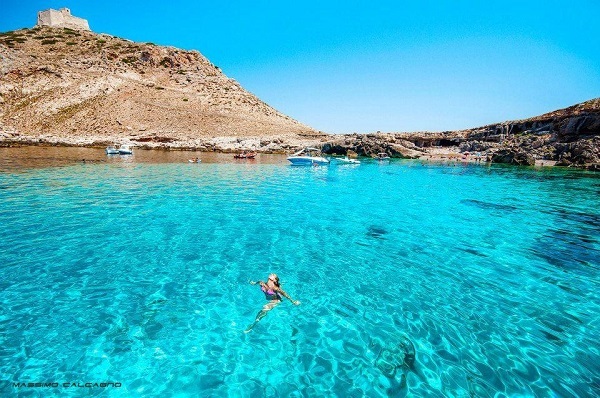 Levanzo offers a very interesting archaeological underwater route. 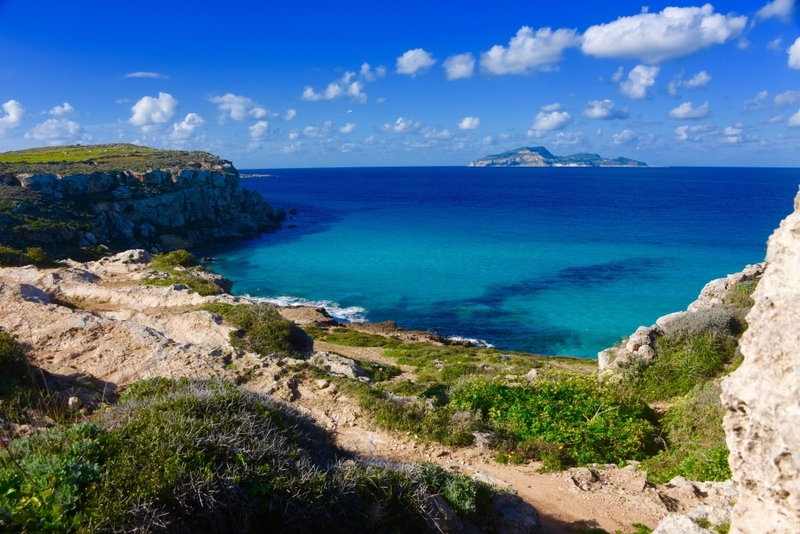 Between Cala Minnola and Punta Altarella, about 27 meters deep, there are the remains of a Roman shipwreck, with amphorae and pottery shards of black glazed pottery dating back to the first century BC. The cave art figures of men and animals painted and scratched on the walls of the Grotta del Genovese date back to the Palaeolithic era, with its obscure rites and its mysterious and wild life. The Cave is among the most interesting prehistoric sites in the world. Out of the three, it is the most “island”, as it broke away from the mainland several millennia before the other two islands of the archipelago. For the Greeks, it was Hiera, the “Sacred Island”, which, according to some, could coincide with the ancient Ithaca, homeland of Odysseus. 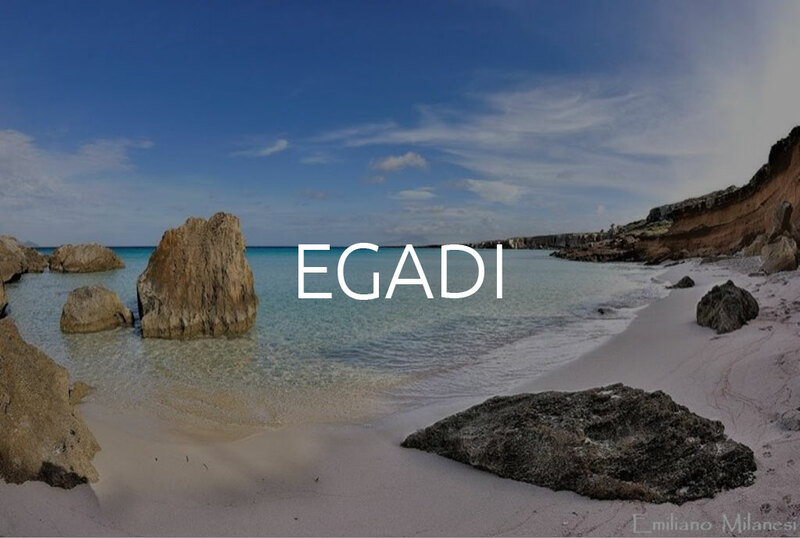 It is the highest and rockiest of the Egadi archipelago, with its unique fishing village made up of small houses huddled together and daily life interwoven with peace and serenity. A silent and peaceful island, where days are either spent on the sea or walking along its paths bordered by luxuriant vegetation or diving. There are diving adventures for every taste in the variety of waters and hundreds of caves on the rugged coastline: around 400 caves under and above water. 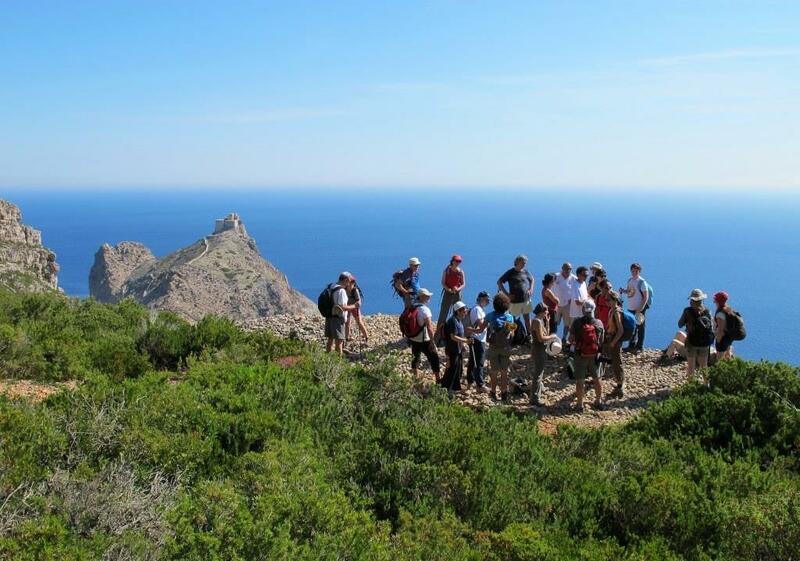 For hiking lovers, this is a perfect island: several funny trails twist and turn from the village. There are many possible excursions; Punta Troia where the namesake Norman castle stands, now restored and used as a prison museum and observatory of the Area Marina Protetta isole Egadi; the Case Romane, where the remains of a large building dated between the I and the II century AD and a small Byzantine church can be seen; the Lighthouse of Punta Libeccio, populated by legends; the Semaforo, a belvedere from where you can see the infinite profile of the horizon on the Mediterranean. 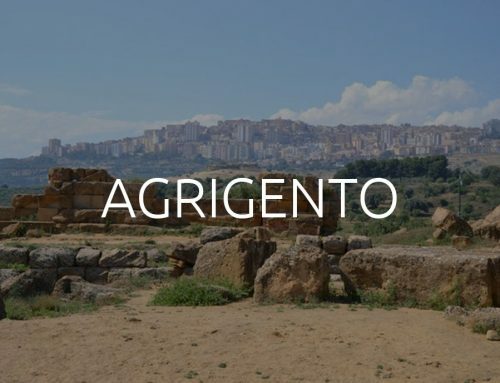 The trails climb up to Pizzo Falcone, which majestically stands about 700 meters above the sea level where, among rare and fragrant plants, you can watch the peregrine falcons circling.